There’s no better way to treat yourself than with afternoon tea in Bath. This historic city is the perfect backdrop to an indulgent tea break, and there are dozens of great tea rooms to choose from in Bath. For a real taste of history, head straight to Sally Lunn’s. This narrow little town house on the cobbled streets behind Bath Abbey dates back to 1483, making it Bath’s oldest house. There’s even a small museum downstairs, which is pretty interesting. The old, cosy little tea room is famed for the Sally Lunn Bath Bun. These stodgy, teacake-style buns have tempted some pretty famous customers, including Charles Dickens and Jane Austen. The buns are sort of a cross between teacakes and brioche. They’re enormous buns which are served up with a vast selection of savoury and sweet toppings. There’s also a huge array of snacks, plus a lunch and dinner menu. 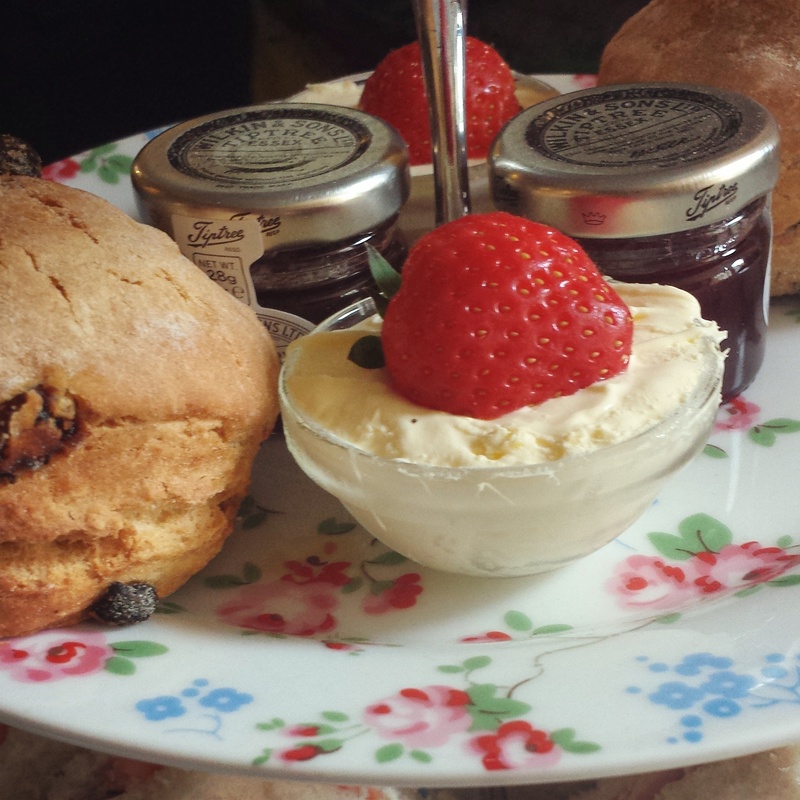 Opt for the the Bath Cream Tea to try a Sally Lunn bun served with their famous cinnamon butter. Where: 4 North Parade Passage, Bath. 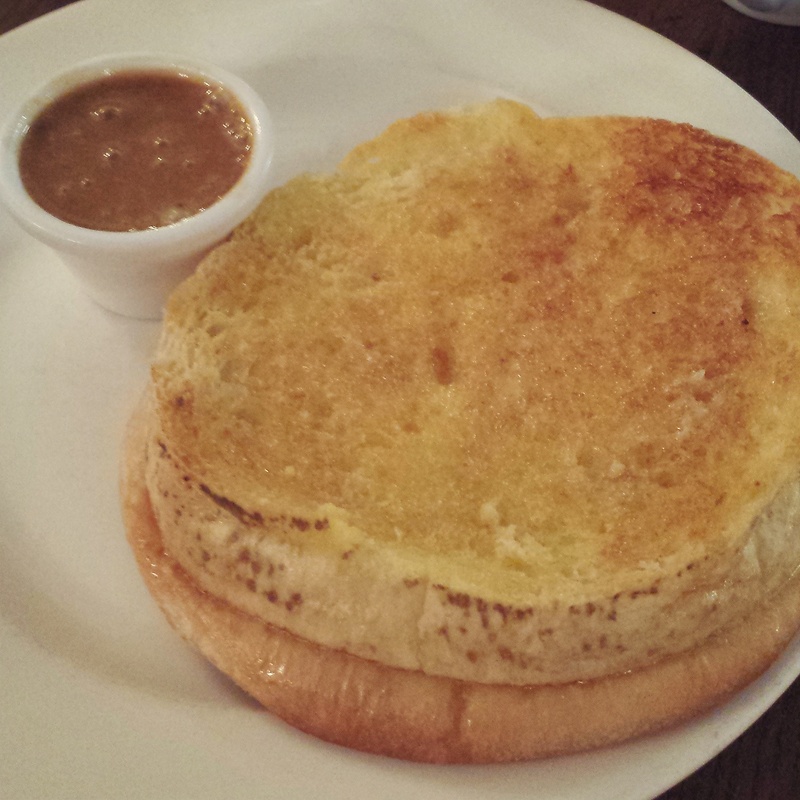 Although Sally Lunn’s buns are the best known name, the Bath Bun itself is also a pretty famous delicacy. The best place to try one is The Bath Bun Tea Shoppe. This is a really cute little tea room, with uneven wooden floors, floral curtains, staff in period costume and beautiful china tea sets. Try High Tea for a really yummy lunch with sandwiches, cakes, scones and a pot of tea from their extensive selection. The Bath Buns here are quite different to the ones at Sally Lunn’s, a little smaller and heavier but equally tasty and well worth a try. Where: 2 Abbey Green, Bath. Step back in time to a more genteel age at Bea’s Vintage Tea Rooms, just around the corner from The Assembly Rooms on posh Saville Row. 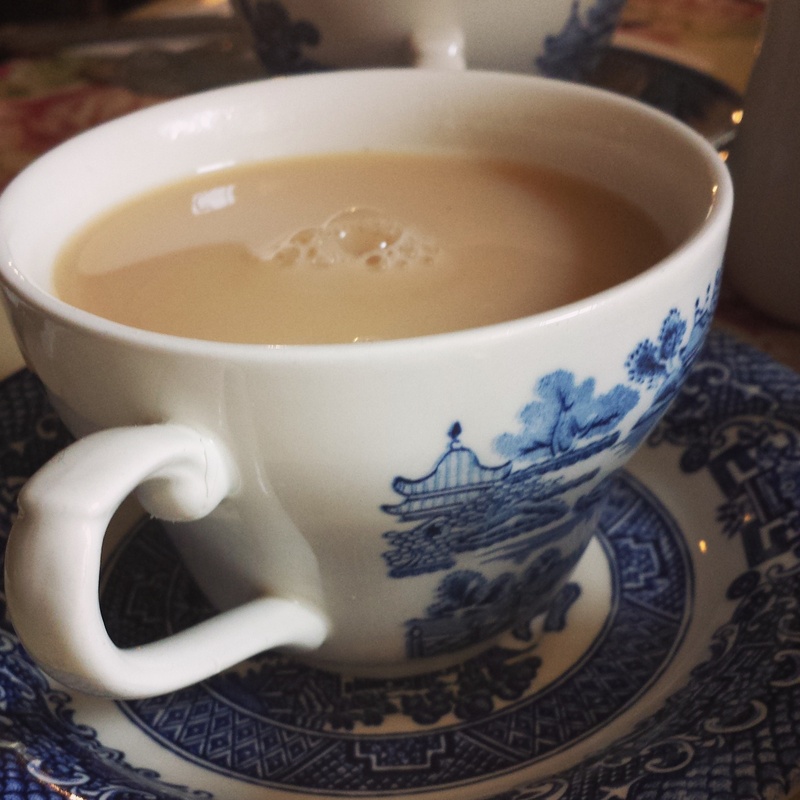 While some of the other tea rooms go for cute and cosy, Bea’s is a more sophisticated tea room. They with fancy china and a pretty vintage decor. The menu is suitably vintage, too, with High Teas, incredible cakes and scones, as well as traditional English lunches and breakfasts. Where: 6-8 Saville Row, Bath. 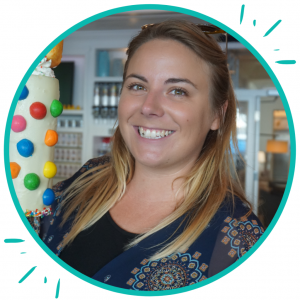 UPDATE March 2019 – it looks like this tearoom has sadly closed. I’m hoping it will reopen, but until I get more info let’s assume it’s still closed. The Pump Room Restaurant in Bath, overlooking the historic Roman Baths, is one of the city’s most elegant restaurants. It’s also one of the more expensive places to take afternoon tea in Bath! But, it’s worth it for a taste of the indulgence and glamour the city is known for. Afternoon Tea at The Pump Room is a great way to end a visit to the Roman Baths. Where: The Pump Room, Stall Street, Bath. For lovers of Jane Austen, Bath is a fantastic place to visit. It’s mentioned in all her novels, and is the setting for two. The Jane Austen Centre was a real highlight for me – I had a literary geek out! For incredible afternoon tea in Bath, the Regency Tearooms is perfect. Embrace your inner Lizzy Bennet, while you dine in a room with beautiful Georgian decor. The tearooms have won The Tea Guild’s Award of Excellence, and have a gorgeous menu with delicious cakes and biscuits inspired by Georgian recipes. Plus there are lot’s of fun menu options, like “Tea with Mr. Darcy”, ‘and “A Lady’s Afternoon Tea”. This is the best place in Bath for literature lovers to take tea. Where: 40 Gay Street, Bath. Perhaps coffee is more your cup of tea. 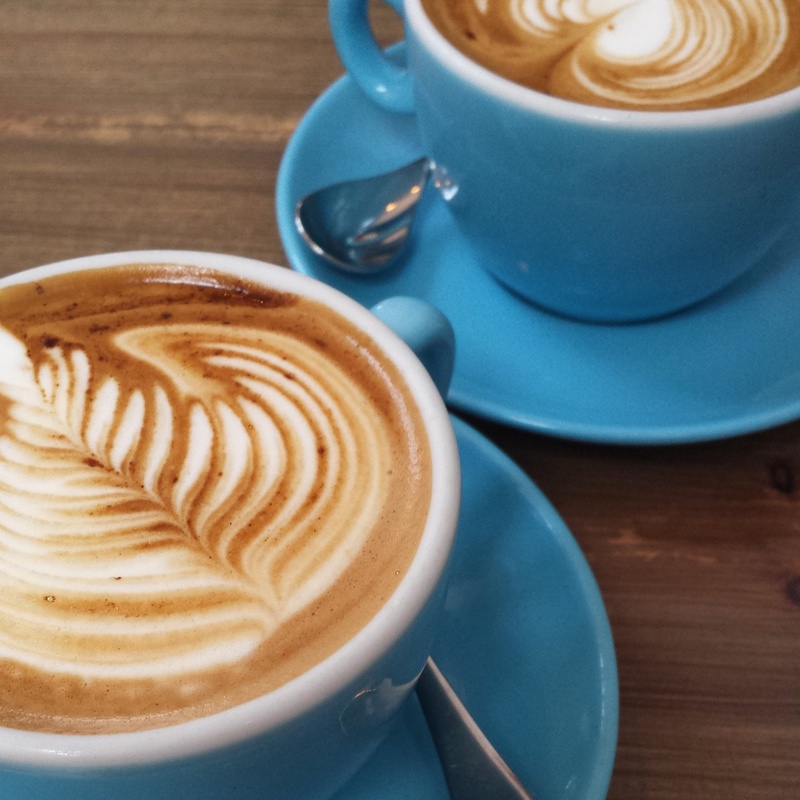 Terrible puns aside, I’ve also rounded up some of the best coffee shops in Bath. Enjoy! A local we met told us about this amazing coffee shop, which she said serves the best coffee in Bath. Or possibly even in England! The owner, Maxwell Collona-Dashwood, was UK Barista Champion 2014 & 2012, and this really is award-winning coffee. Collona and Smalls have different speciality coffees every week, sourced from the country’s leading roasteries. They’re all displayed with tasting notes like a wine menu – making it easy to choose the perfect cup. The shop itself, just off Queen Square, is beautiful. This is definitely the best place in Bath for pure, unadulterated coffee. Where: 6 Chapel Row, Bath. If you like a bit of cake with your coffee, head to the Bridge Coffee Shop on Pulteney Bridge. It’s a super cute establishment with great views over the River Avon, and an incredible bakery. 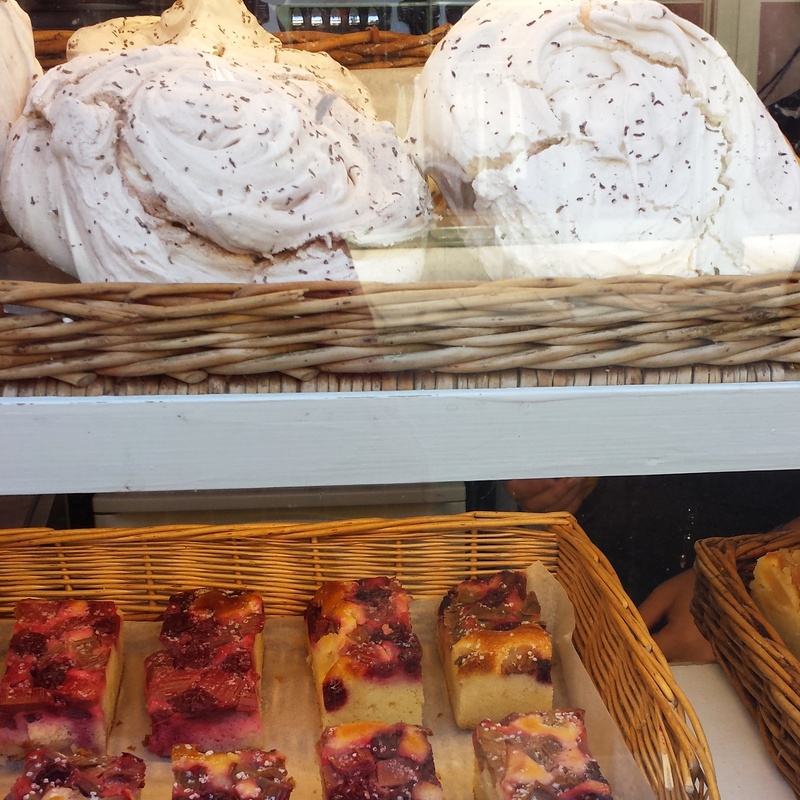 Just walking past the window and seeing the huge selection of cakes was enough to get my mouth watering. Don’t miss the enormous flavoured meringues! Where: 17 Pulteney Bridge, Green Park, Bath. If you’ve discovered a great place for afternoon tea in Bath (or another amazing coffee shop) let me know in the comments! There are soooo many great places for tea and cake in Bath! 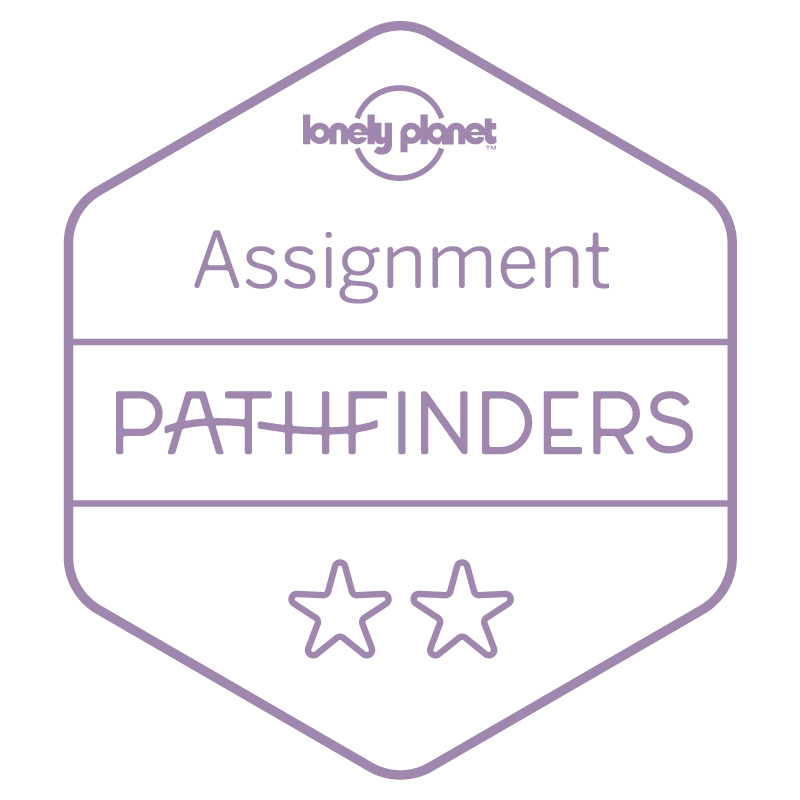 I actually had trouble deciding where to go when I visited recently! Loved Sally Lunn’s – I had a sweet bun with milk chocolate butter and a Bailey’s hot chocolate. Too delicious for words! Wow that sounds good :) I loved the homemade dulce de leche, it was incredible! I know us Brits love tea and cake but I’ve never seen a city with SO many places – that must be all they do!! Never went to Bath, but british sure know how to prepare a tea! I am convinced that a week in England would mean about 5 pounds gained due to the cakes alone. It looks like there are some fantastic spots to enjoy the baked goods and tea in Bath, especially that Sally Lunn bun. love this post! Cakes and tea? Im in! Im not a coffee drinker, but I do need my daily cup of tea. Bookmarking this! That’s quite a variety of places to go! I like how you also asked the locals, that’s generally the best way to find some real gems. That’s quite a variety of places to go..! I like how you also asked the locals, that’s generally the best way to find some real gems! Oh definitely do if you can. It’s so amazing, genuinely one of the best spas I’ve ever been to! And it’s not even too expensive – there are plenty of deals to make it pretty affordable. Well worth a visit!